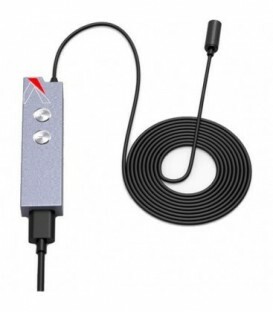 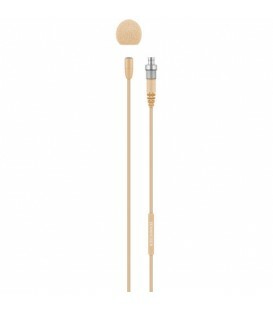 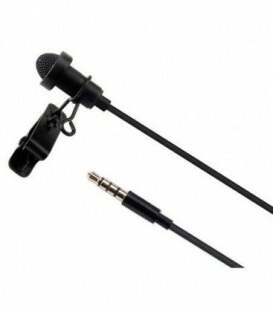 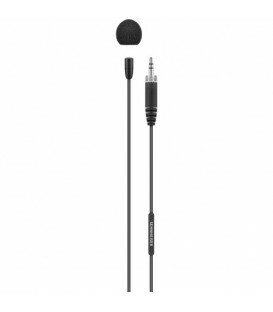 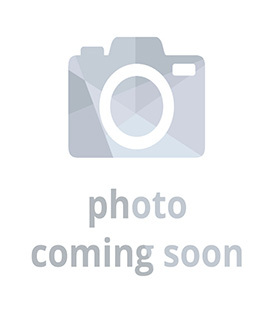 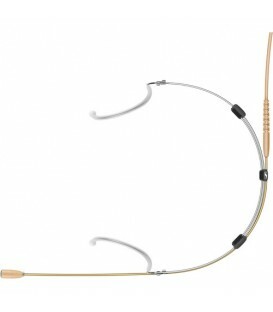 XS Wireless Digital Lavalier Set. 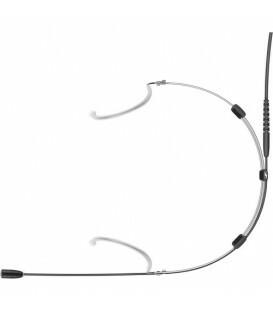 One-touch ease-of-use wireless audio set with ME2-II clip-on lavalier mic, XSW-D 3.5mm (1/8") transmitter, XSW-D XLR male receiver, belt clip and USB-A to USB-C charging cable. 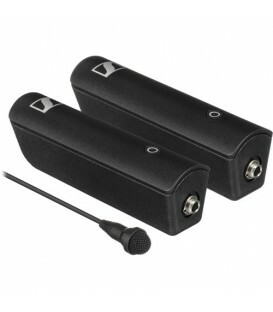 The BOYA BY-WFM12 is a 12-Channel VHF Wireless Microphone System, capturing audio with smartphones, DSLRs, camcorders, audio recorders, PCs and more. 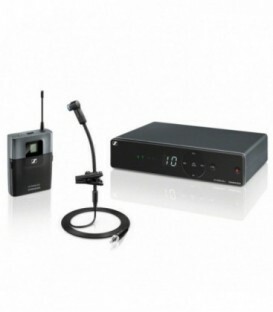 The BOYA BY-WM8 Pro is upgraded addition of UHF Dual-Channel Wireless Microphone System and can be used to capture audio for live sound, ENG, broadcast and film, talk shows, conferences and more.